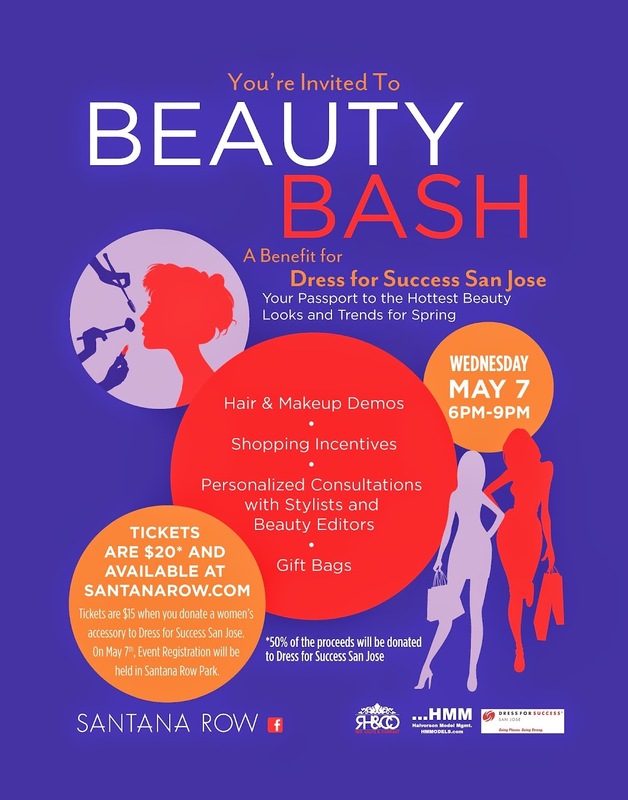 So happy to announce that I will be one of ten ladies hosting Santana Row's 2014 Beauty Bash. Showcasing denim trends at the Diesel store, make sure to come by to talk some fashion and browse their Spring collection! Get your tickets here.